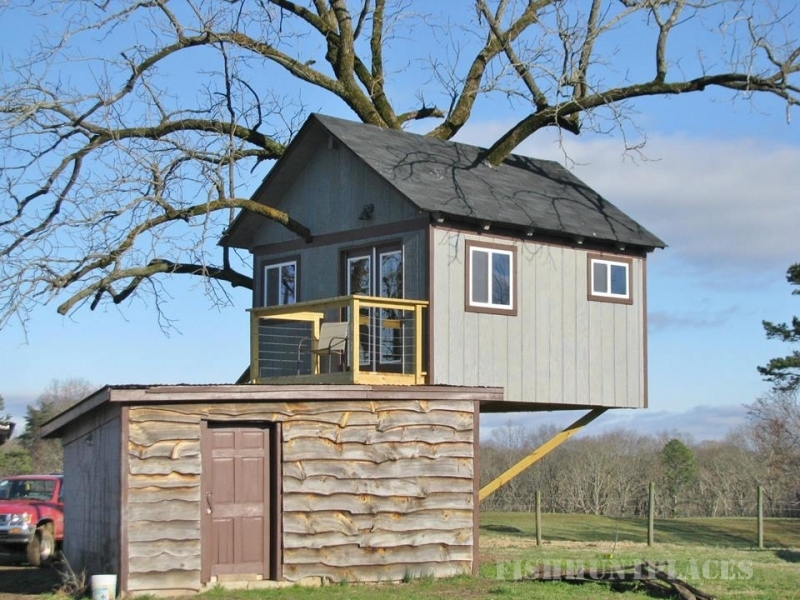 is located in the foothills of the North Georgia Mountains just one hour north of Atlanta! 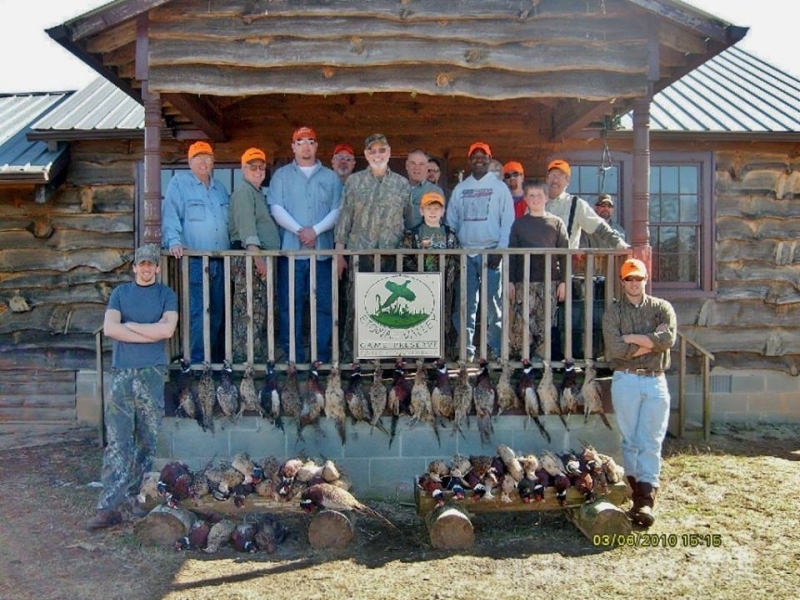 We are a reservation-only Upland Game Bird Preserve offering you the finest in Quail, Chukka, & Pheasant hunting. 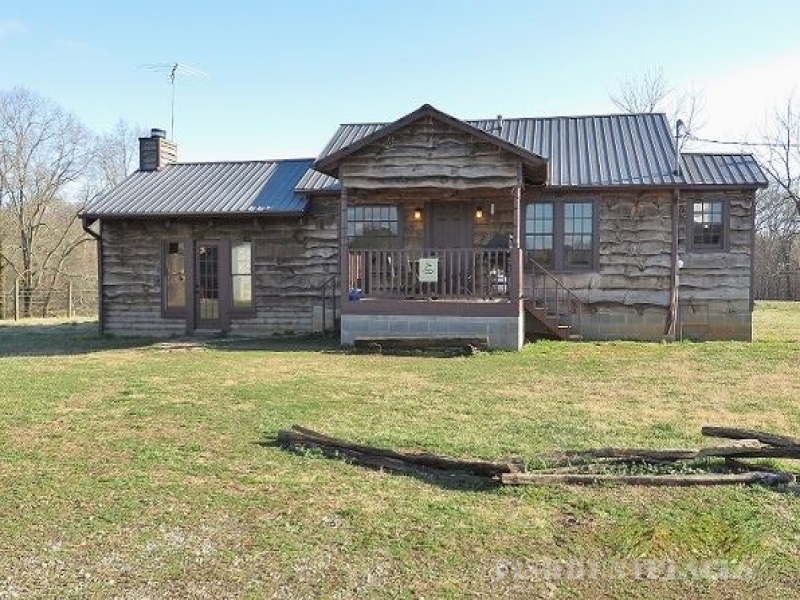 Our Preserve consists of 650+ acres in 8 distinct hunting areas ranging in size from 40 acres to 90 acres. 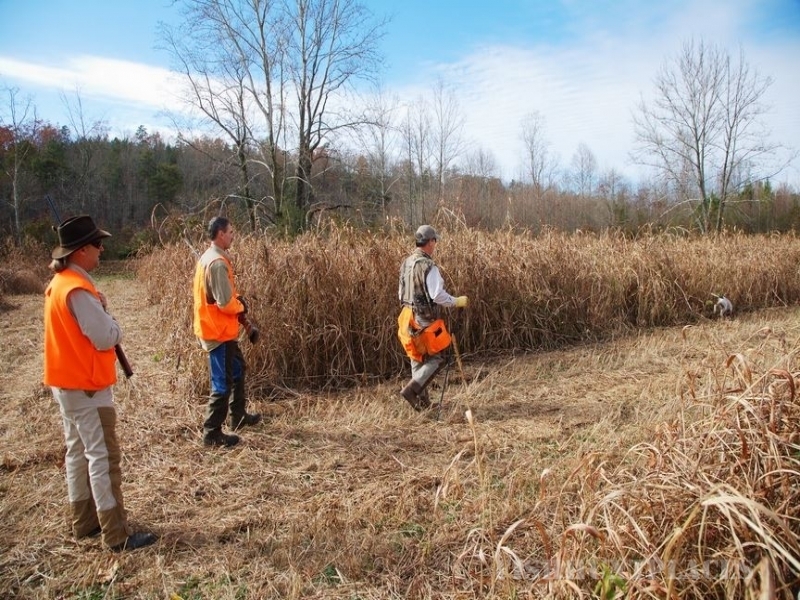 We can fulfill the desires of hunters of all ages and abilities, including the physically impaired, and provide a different hunting experience every time you come! 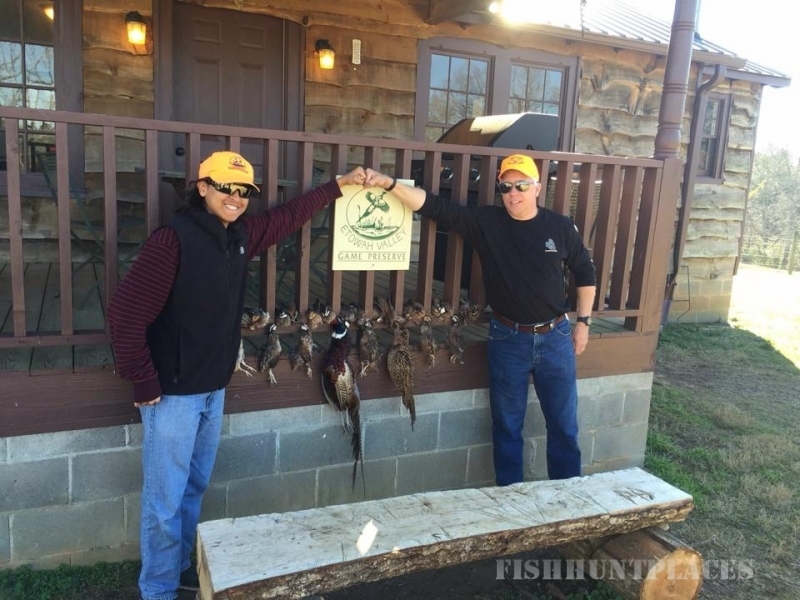 Etowah Valley is committed to preserving the family hunting tradition and the special bond that happens when friends and family come together for an unforgettable day of bird hunting! Corporate outings and special events are available for team building or a day to just have fun!